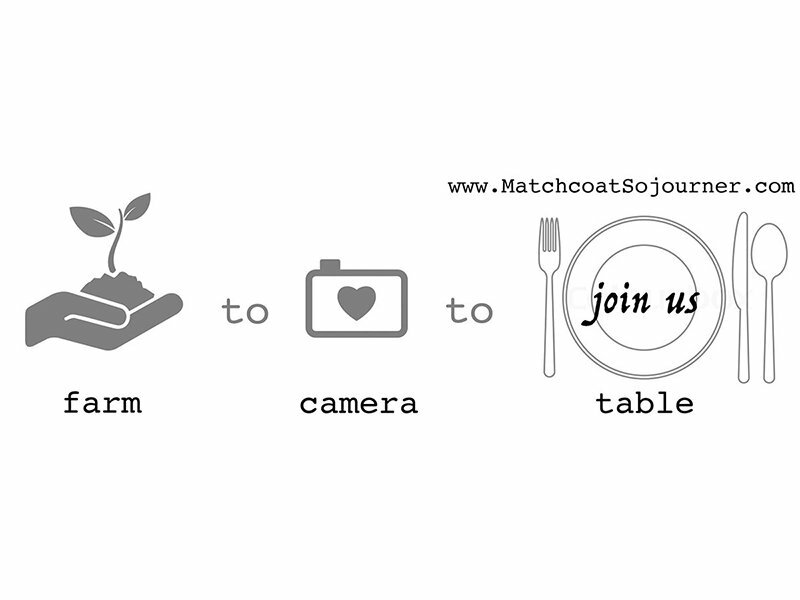 Farm to Camera to Table – Yum! Show your LOVE of LOCAL FOOD – Adventurous, Delicious & Unique! Join our professionals in truly unique environments, sprinkled with local flavor, learning the SLR camera foundations: Aperture and Shutter – While practicing you meet and tour with local producers on the water, farms, and production facilities in Dorchester County – Tasting your way through the whole journey! Evening celebration in a historic home sharing a locally harvested Sunday Supper with highly acclaimed chef, producers, instructors and classmates. There are two sessions being offered on Feb. 17 and Feb. 24. Get details and reserve your spot.